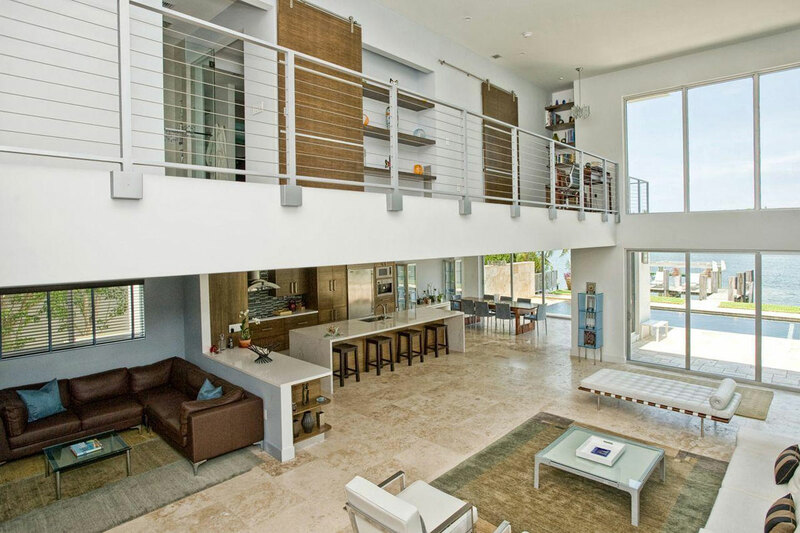 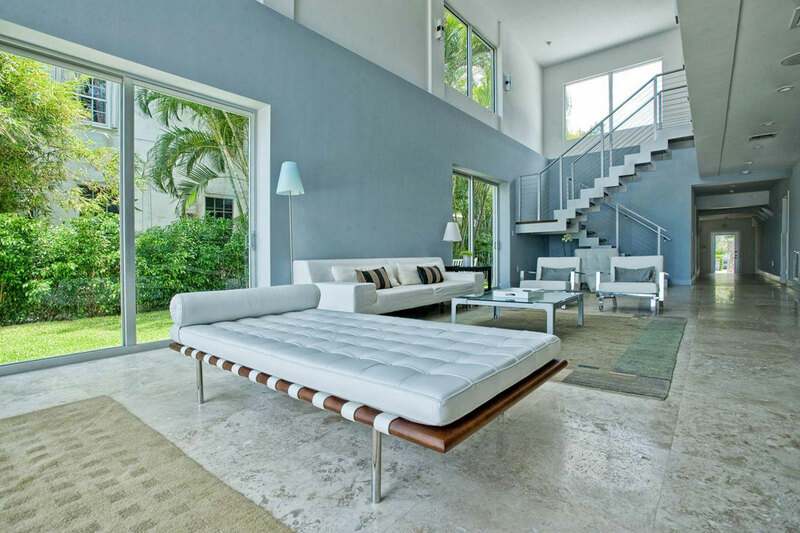 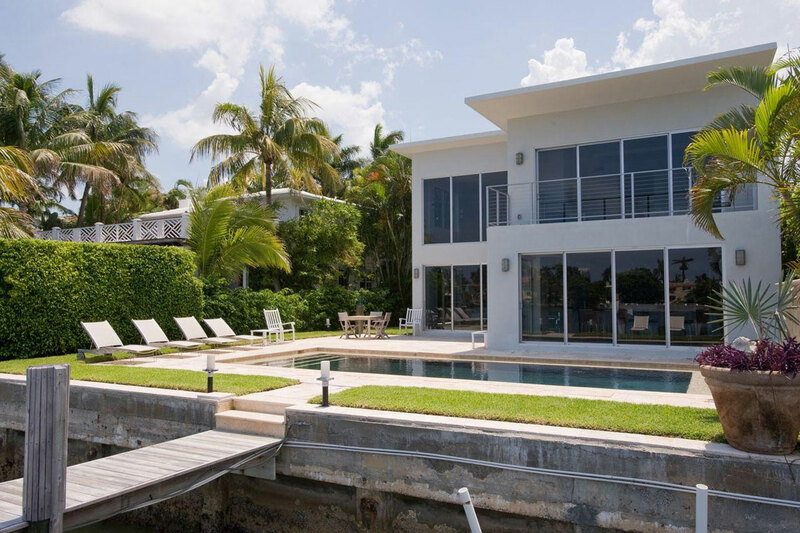 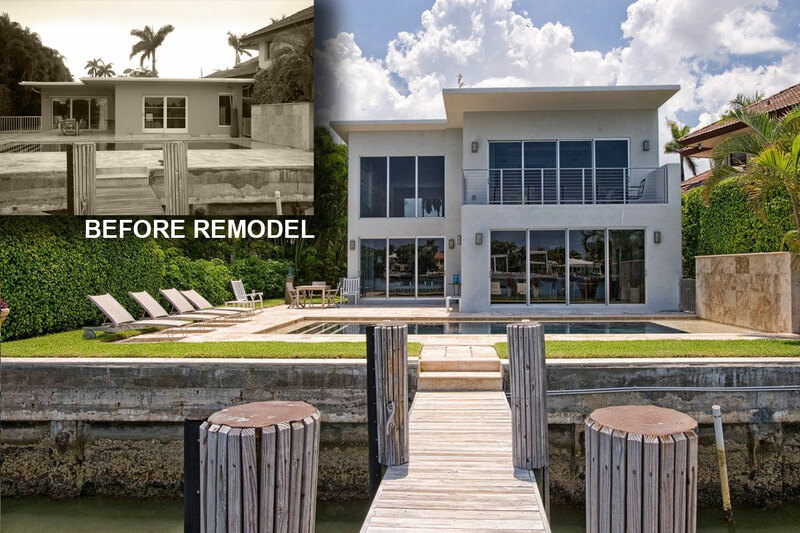 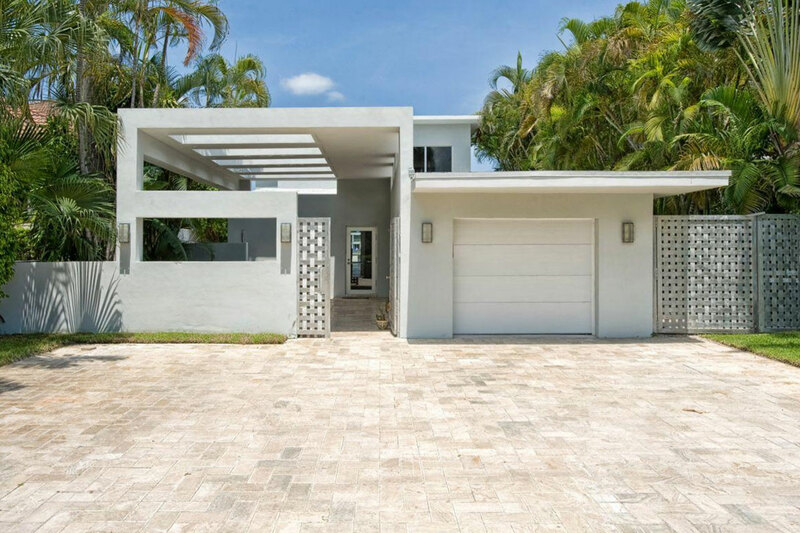 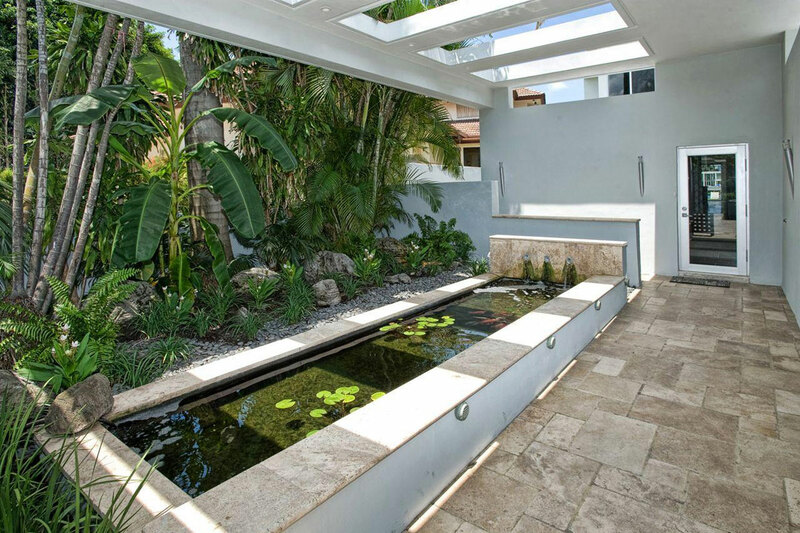 Approximately 1500 SF second story addition and 1500 SF downstairs remodel to existing waterfront Miami Beach residence, including entry concrete trellis feature. 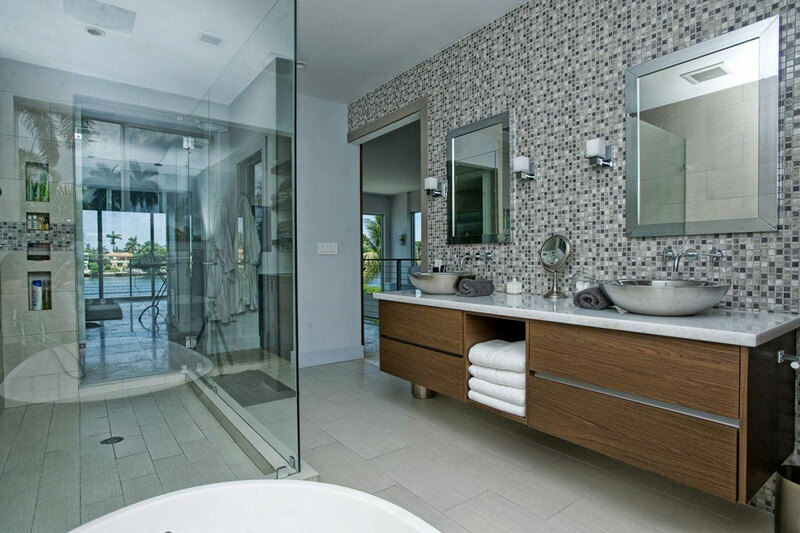 Work included schematic design, design development, construction documents and partial construction administration. 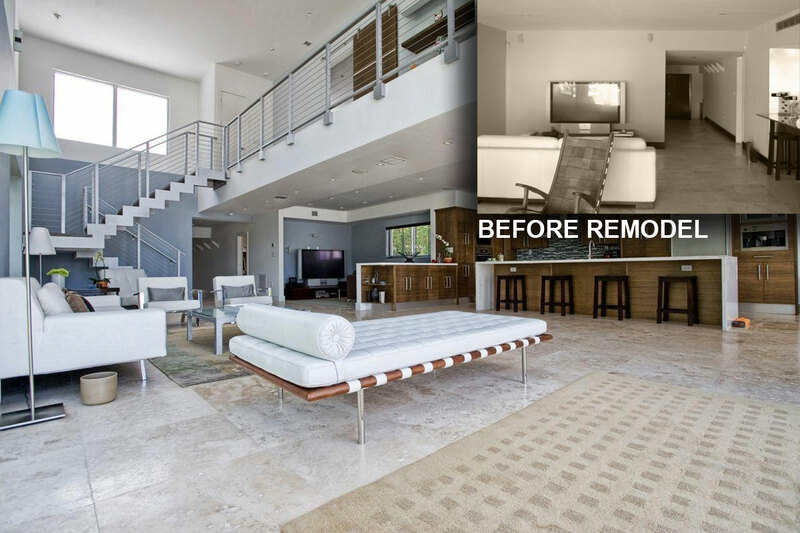 Work was subcontracted by BAK Group.